The Old Fire Station backpackers, the best hostel in Fremantle, is now taking over the rest of the world. Our legendary guest and ambassador Chris is taking our famous t-shirt for a ride in Sri Lanka. 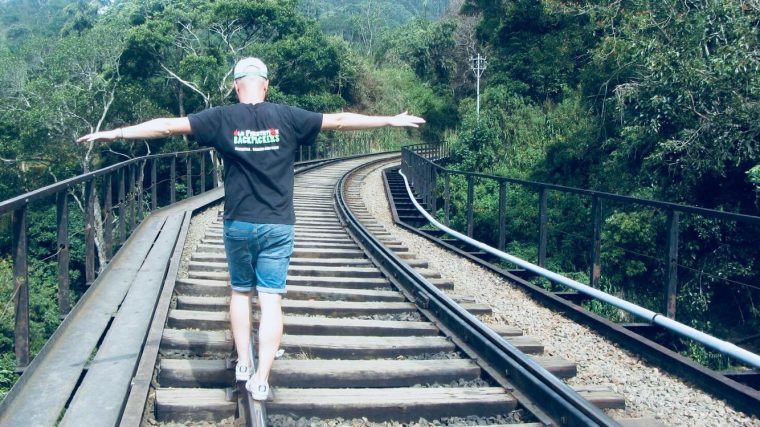 If you come across this iconic t-shirt during your travels or during your backpacking gap year, stop and have a chat with whoever is wearing it. And be ready for some amazing stories from Fremantle, our beautiful town close to Perth in Western Australia.